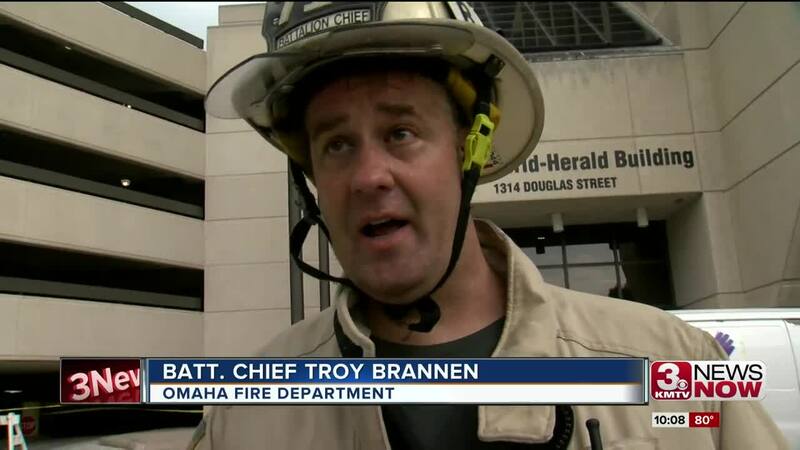 An Omaha man was injured downtown Wednesday afternoon while trying to rescue a cat trapped in a 25-foot deep ventilation system. Authorities say the man fell the whole 25 feet and the extent of his injuries are unknown. The man was taken to Nebraska Medicine in critical condition, according to the Omaha Fire Department. The cat was rescued and given to the Nebraska Humane Society .